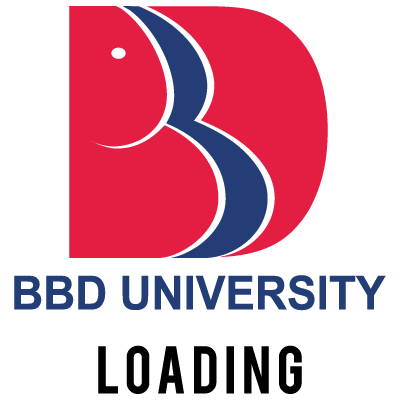 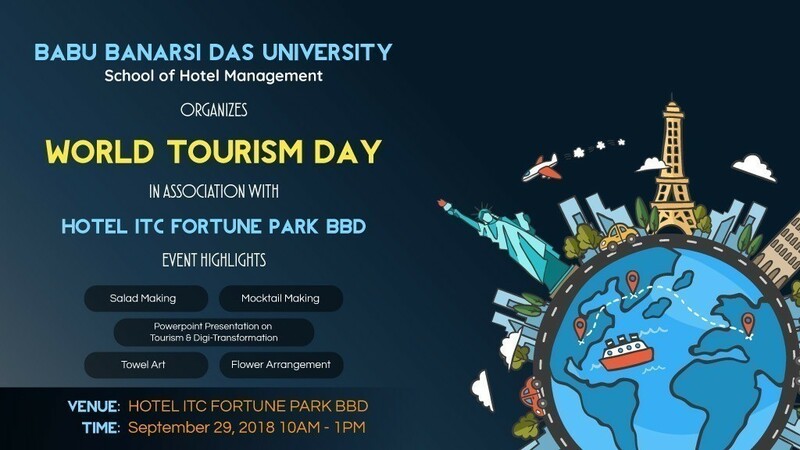 In 2018 the theme is “Tourism and the Digital Transformation”. 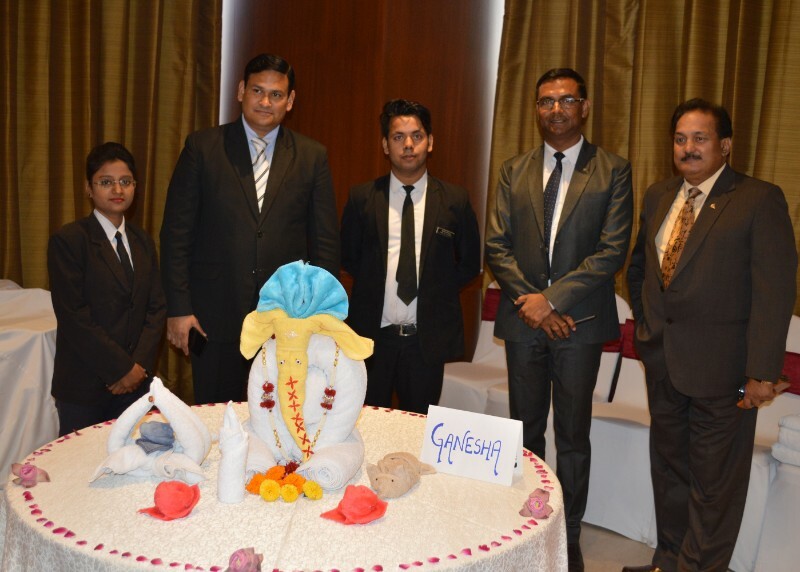 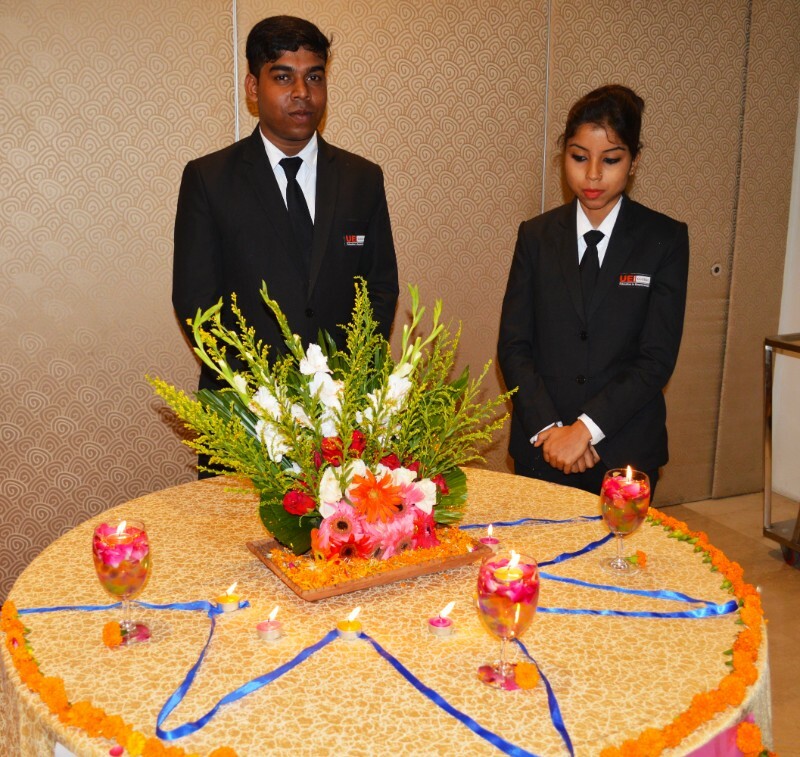 This day was celebrated by School of Hotel Management, Babu Banarasi Das University in association with Hotel ITC Fortune Park BBD. 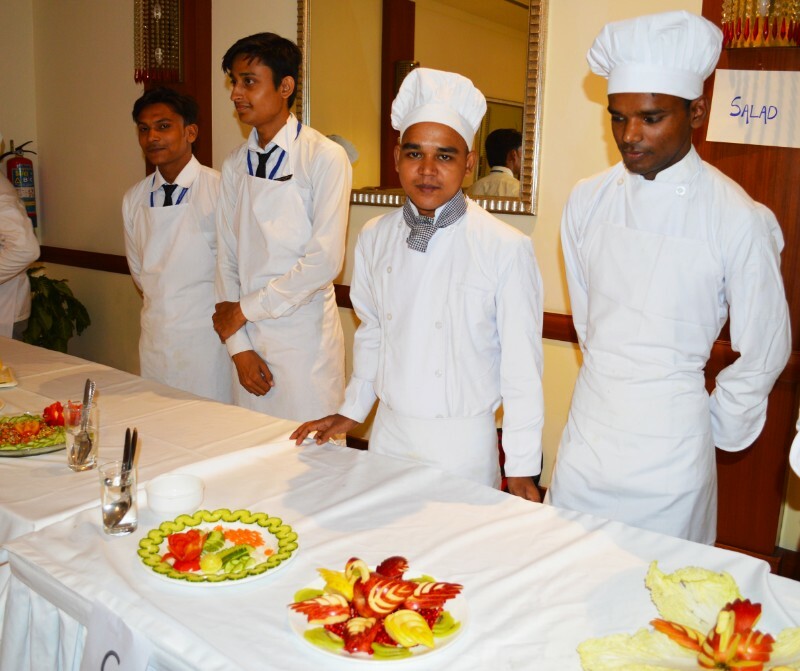 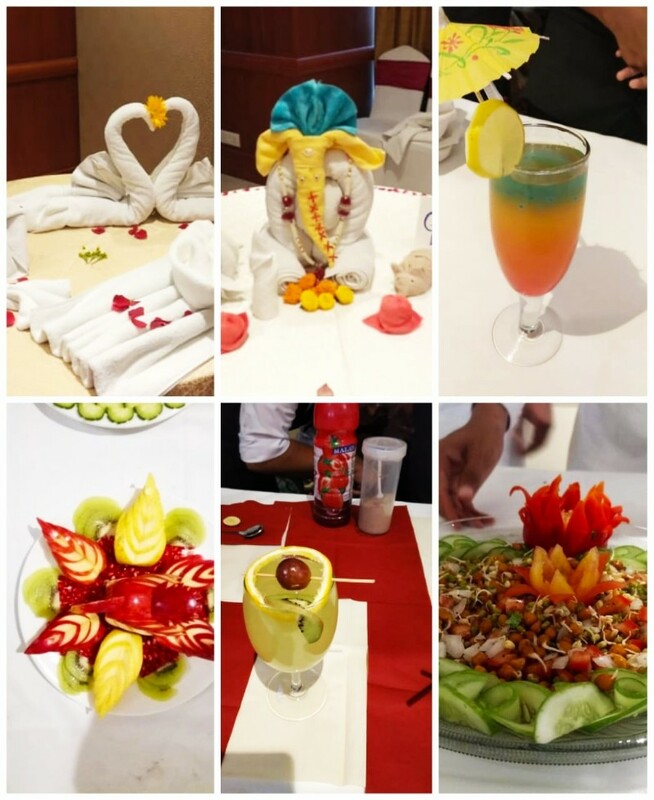 Many competitions like Salad making, Mocktail preparation, Towel Art, and Flower decoration were organized. 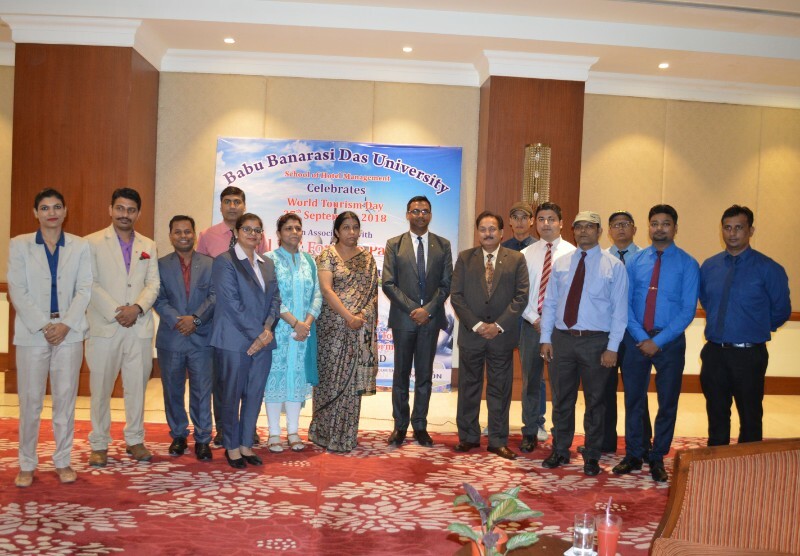 Many Hotel Management colleges of the city participated in the event and students shared their views on “Tourism and the Digital Transformation”.